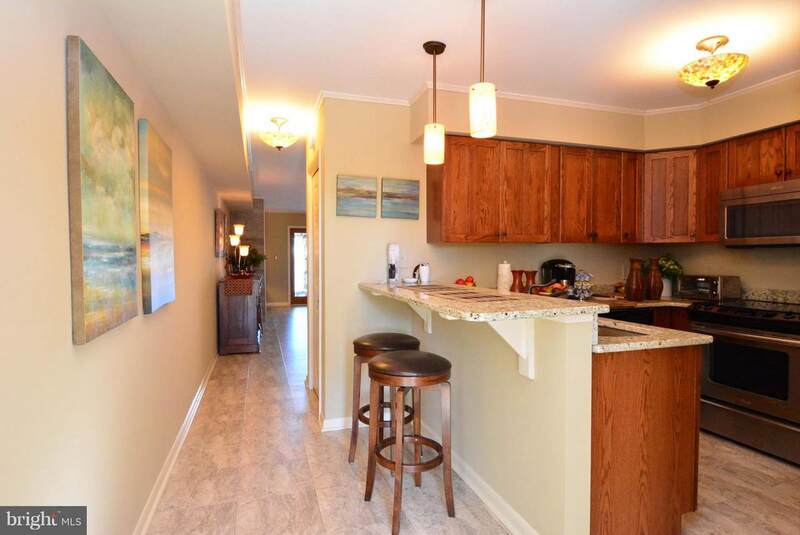 This waterfront townhome has been completely remodeled with top of the line upgrades. 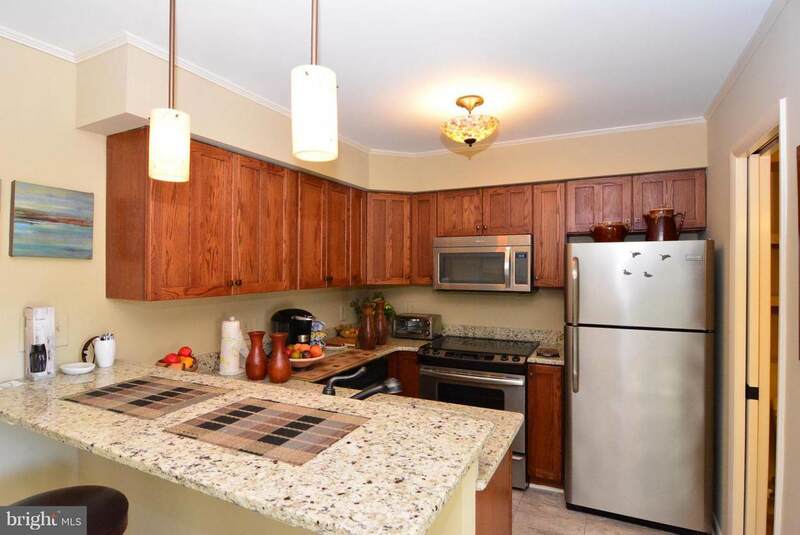 You will be pleased to find an all new kitchen with new appliances, granite counters and new flooring. Fabulous bathroom updates with an oversize stall shower, new cabinets and granite counter top and new fixtures . Decorated tastefully with all new hardwood flooring throughout and just freshly painted, Gas fireplace in living and dining areas. 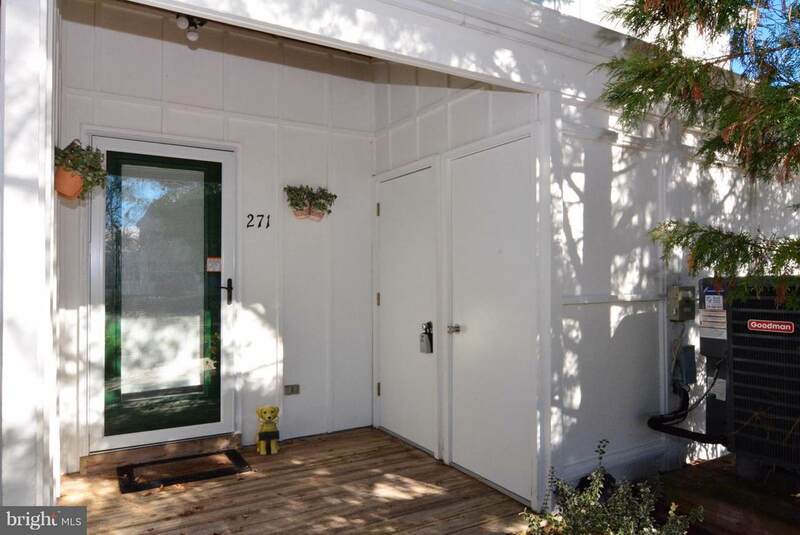 Being sold furnished, turn key opportunity .Enjoy the views year round of a natural setting from your full sun room. 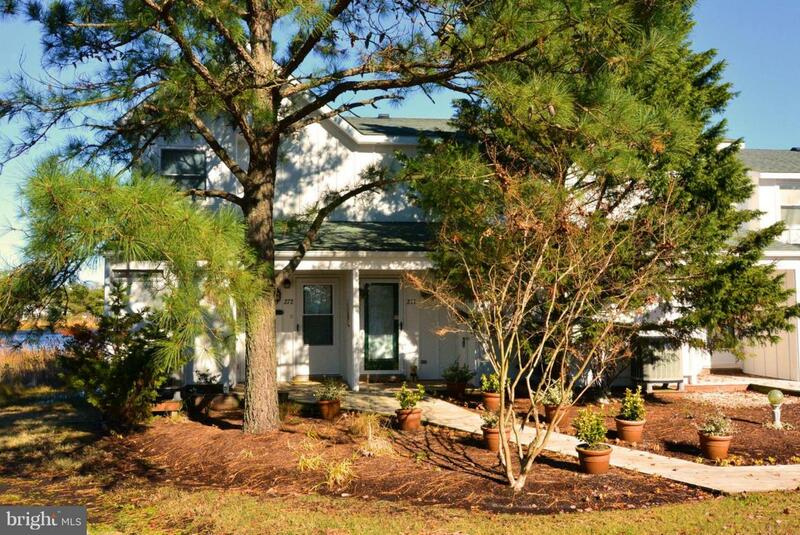 This home has been owner occupied and shows the pride of ownership.Located in a secluded, quiet area of the community which is located just 2 miles to the beach and is close to shopping and restaurants. Community pools, tennis courts, exercise room, playground and much more. A great opportunity!